• Bug Fix for iPad Split View - You will no longer have issues with resizing the app when using iPad split view. 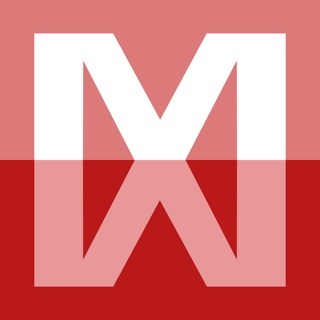 • Update to Left Navigation - The left navigation now overlays on top of the main content of the app when it is opened. Schoology itself is a poorly designed system that attempts to turn what ought to be like a project management system into a friendly Facebook like interface, resulting in a system that is bad at being either. It is confusing and difficult for students and parents to navigate and actually know what needs to be done when. 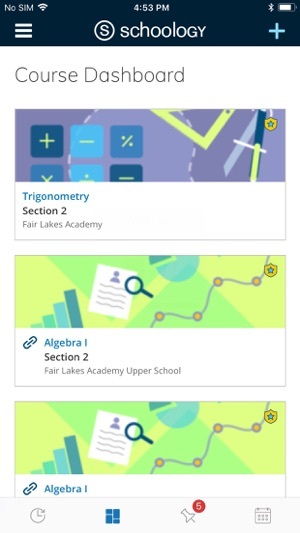 This is largely because it doesn’t enforce any standardized input from teachers, because it isolated courses from each other too much, and for parents, because they have to navigate to each student and then within each student to each course in a way that far too often requires two steps. 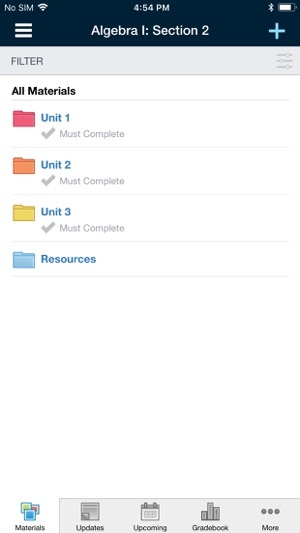 For example, clicking on “courses” seems to open a page, but it’s really just a modal. So the user thinks that after selecting a course, they can click back to get to the courses list. Instead, you go back to the page before. The iOS app makes all this worse because it’s not a true native app, it’s a custom web browser that wraps the website. It cannot, however, display certain kinds of content internally like the website can. It tells you the content is unavailable. Most of it you can actually get to if you zoom in and find the external link, but this is very poor UI design. I would recommend school systems not spend the enormous amount of money this system must cost. As for the rest of us - we’re stuck with the schools’ bad decision, but you’re slightly better off going to a computer and avoiding the app whenever possible. 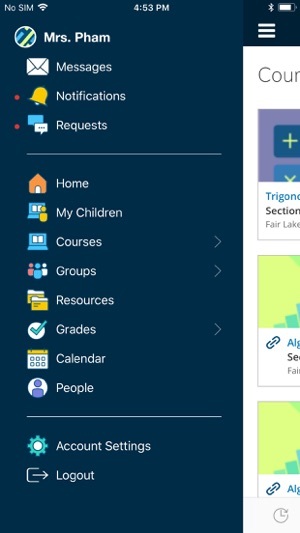 The idea of schoology is great and the website works great on the computer, but this app is not ideal. Thee are some things about it that just don’t make sense. For example the wifi in my school is a bit spotty and when I go in and out of it while opening the app it just logs me out and even if I reopen the app while in the wifi it still makes me login again. Also when I post something in my club’s Schoology group there are formatting issues that don’t appear on the website. It doesn’t register when I make a new line by pressing [enter]. It shows while I’m typing but when I post it there is no mew line. This is really frustrating. I also can’t access my bio where you select type of learner, change name, etc. from the app whereas you can from the website. Also my profile picture shows up upside down for some reason. No idea why since it’s right side up on the computer. I still use the app since it’s better than going on Safari but it’s really a pain. We apologize for any issues you are experiencing, thank you for your feedback. Our Product Team is currently working on the logout issue you detailed. I can honestly say that Schoology is the best online program for schools to have. I love how I get notifications on Schoology when a teacher posts, comments, or sends a message. 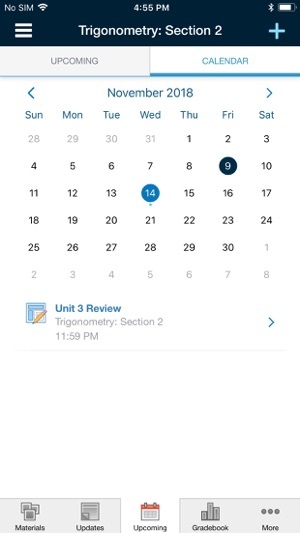 I love how easy it makes things, such as if you forget to write an assignment in your agenda book- it’s most likely already posted in the Schoology calendar. 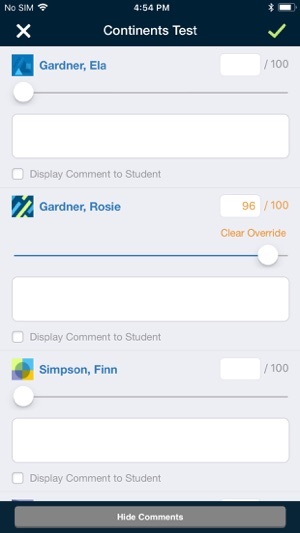 With the app, you don’t need to log in to your laptop and get to schoology- all you do is turn on your phone. How easy is that? 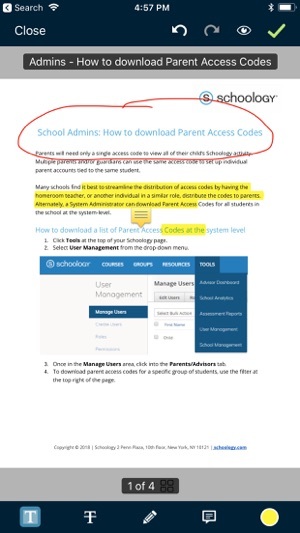 I also love how Schoology can be accessed from computers too! This is a great app for all your school needs. Schoology is a great way to communicate with classmates and teachers, even take a quiz on here and get your grade instantly! It’s also a way to get students excited about participating in discussions with other classmates in the social-media platform. I would definitely recommend this for ALL schools! !